Our develop and research millimeter wave measurement laboratory was organized in 1988 year. 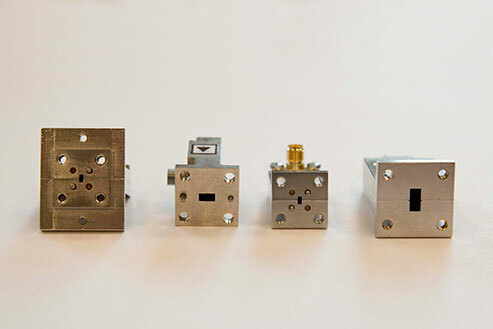 Main interests and activities are the development and production of different measuring microwave devices in the frequency range of 1 MHz - 220 GHz such as Vector and Scalar Network Analyzers, Sweep Generators, Vibration Sensors, Mixers, detectors, attenuators and so on for production tracking, equipping of measuring and verification laboratories. 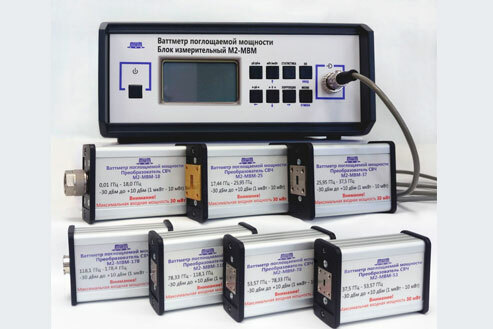 We are offering the modern methods of measurement of S-parameters of different radio devices, definition reflecting both absorptive of abilities of materials and designs, technologies and materials for the equipment of anechoic locations and system with usage of radar very high frequencies of sensors and meters. 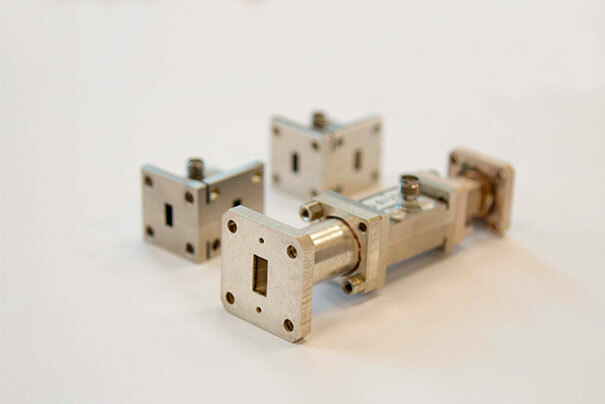 MWMLab implements calibration of microwave and EHF frequency ranges devices, including products, submitted by customers. MWMLab provides services and measuring equipment made by MWMLab both submitted by customers. MWMLab provides service of education and traineeship of specialists with following ways.